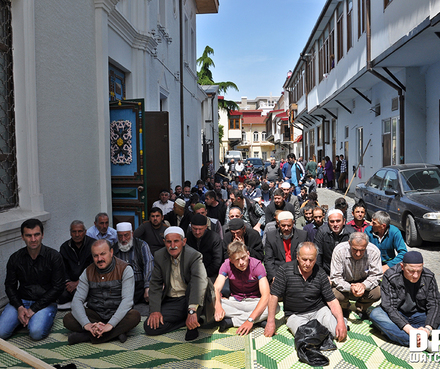 BATUMI, DFWatch–Muslims gathered at the Orta Jame mosque in Batumi on Thursday and presented over 12,000 signatures in support of constructing a new mosque. Orta Jame is the only mosque in Batumi, Georgia’s second largest city, and it has been overcrowded for decades. The main demand behind the petition is that the city finds the a place to build a new mosque. Because of the winter weather – Batumi is covered in snow – part of the people who come to the mosque to pray are forced to sit outside in the cold. They call on the government to show some goodwill and allow them to construct a new mosque. Participants at the event recalled that they have been asking for a new mosque for more than 25 years, but their problem has never been taken solved by the government. 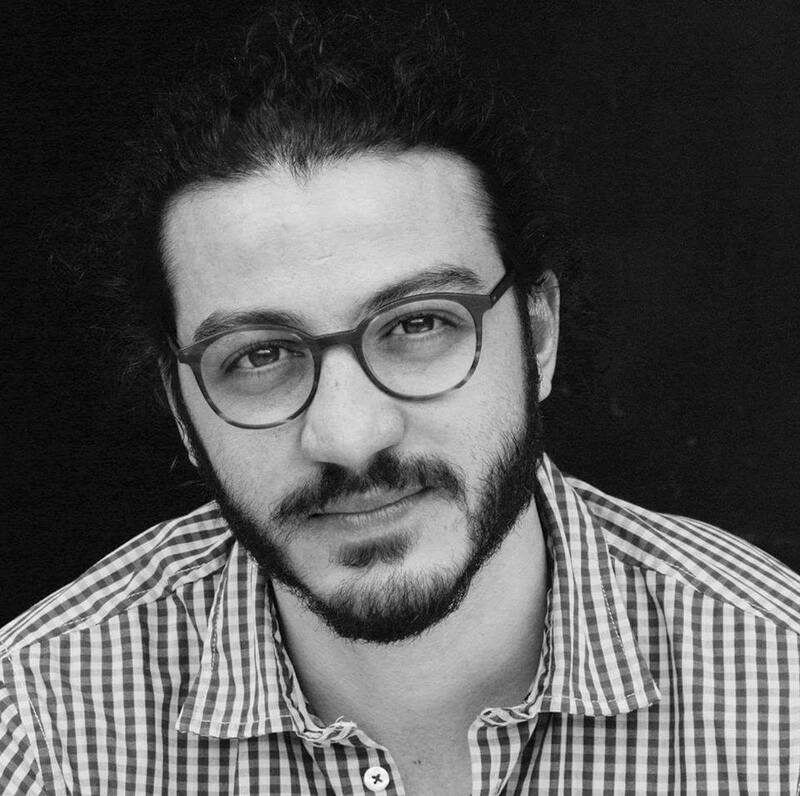 An initiative group was created about a month ago which started collecting signatures. They have sent the signatures to the president, prime minister, speaker of parliament, government of the autonomous republic of Adjara and foreign diplomats. 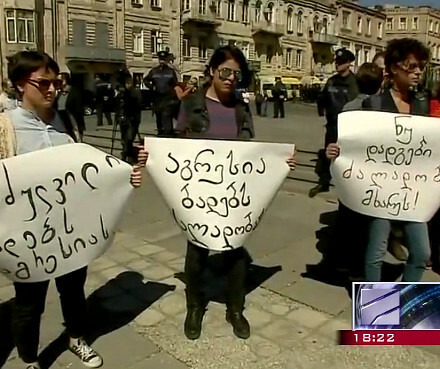 Among the supporters of the petition are muftis of different regions of Adjara. Beglar Kamashidze, Mufti of West Georgia, has not signed it yet, however, and Muslims complain that he is not really supporting the needs of the Adjarian Muslims. 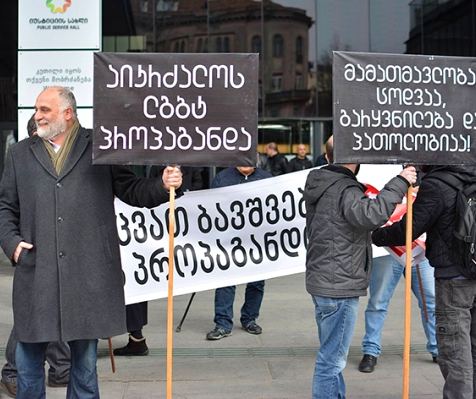 Some of them believe that Kamashidze is under pressure from the government and cannot go against its will, while others believe that Kamashidze is a government puppet and was appointed by the authorities. Kamashidze told journalists that he supports the initiative and plans to inform the central government about their demand. The State Agency on Religious Issues responded Thursday. 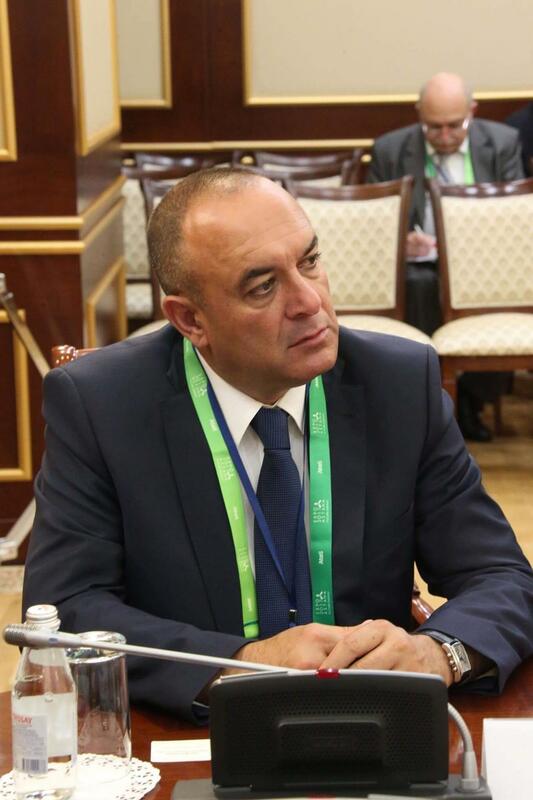 Agency head Zaza Vashakmadze recalled that the Muslim community handed the government several requests when Irakli Garibashvili was prime minister. He said that the reconstruction and expansion of Batumi’s Orta Jame Mosque was among those requests, and this plan is to be carried out soon. There is currently no discussion about allocating space for a new mosque, he clarified. When the issue of expanding the mosque was raised, however, a many among the Muslim community were against this idea because they thought that the space would still not be enough to accommodate all and secondly, they didn’t want to damage the authenticity of the face and architecture of Orta Jame. Their demand was the same, to be allowed to construct a new mosque.